Sadly, for copyright reasons, I can’t upload the TLS review of ‘Forbidden Music’ to Facebook. 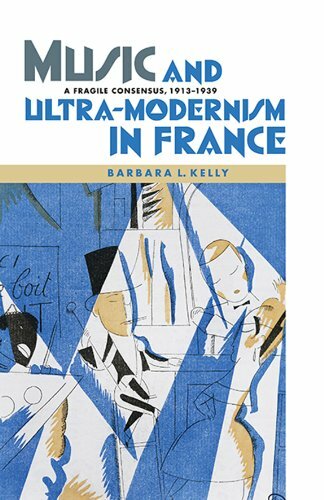 But I can report that in an article entitled ‘By Authors Unknown’, Stephen Brown reviews three books along with ‘Forbidden Music’: Barbara L. Kelly’s ‘Music and Ultra-Modernism in France – a fragile consensus’ (Boydell); Leslie A. Sprout’s ‘The Musical Legacy of Wartime France’ (University of California Press) and Annegret Fauser’s ‘Sounds of War – Music in the United States during World War II’ (OUP). 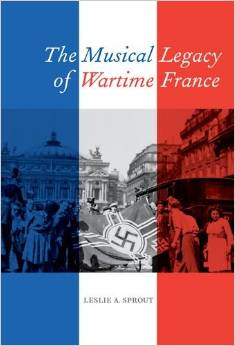 All the books are well received and make the common point that serious music before the Second World War had a position in cultural – even in daily life that it has yet to regain – indeed, may never regain without a titanic reinvention of terms and concepts. The post-war charms elicited by Western music’s wholesale departure from tonality, metre and form have never extended beyond an introspective and arguably masochistic elite (viz Susan Sontag quote in ‘Forbidden Music’). The philosophical and political justifications of such developments are well understood: they are the out-pouring of an angry generation that saw beauty as delusional propaganda for a system that bred conformity and intolerance. They were right, but were their means justifiable? Only time will tell. 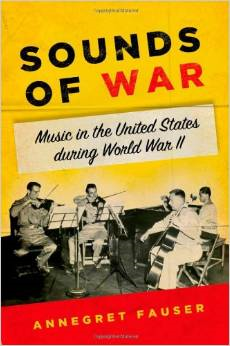 Could music have gone in any other direction post- 1945 than rage and introspection? All the books reviewed by Brown – including mine – attempt no answers, only offering accounts that leave readers to draw their own conclusions. The review is detailed and favourable and not only has the book been carefully read, the reviewer does not mention the fact that I was the producer of the ‘Entartete Musik’ recording series. It’s not that I’m not proud of this achievement, but far too many critics have simply bypassed reading ‘Forbidden Music’ altogether and recalled the recording series instead. The TLS does not offer sound bites to publishers, but offers instead intelligent accounts of what the author is attempting to convey. Neither YUP nor I can fish out a line to plop on the back of the soon-to-be published paperback edition. 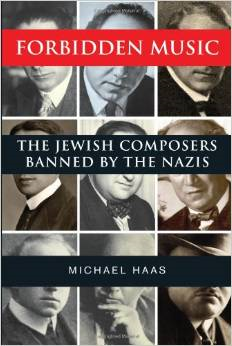 The compensation, more than adequate, is having a review by someone who has read and understood ‘Forbidden Music’ – probably the most, for which any author could hope.